NORWAY. 2013. Vesteraalen. 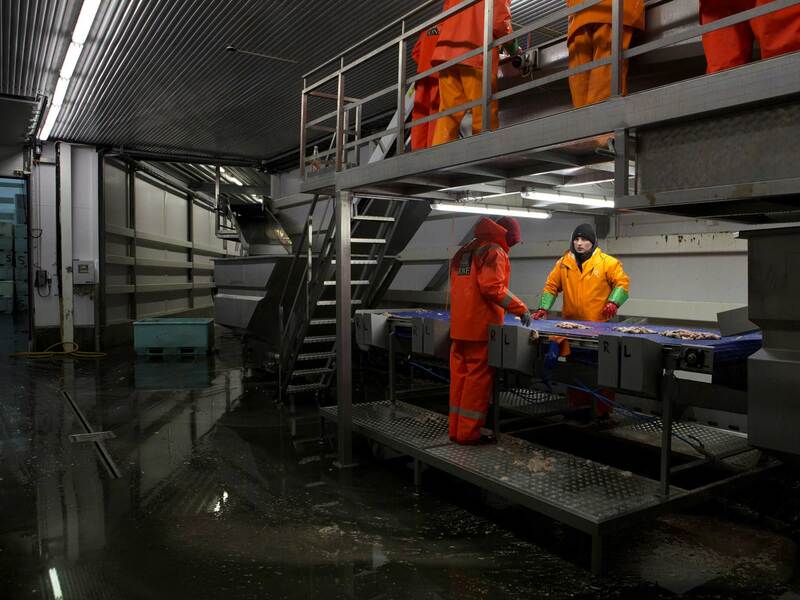 At the fish processing plant in Myre.